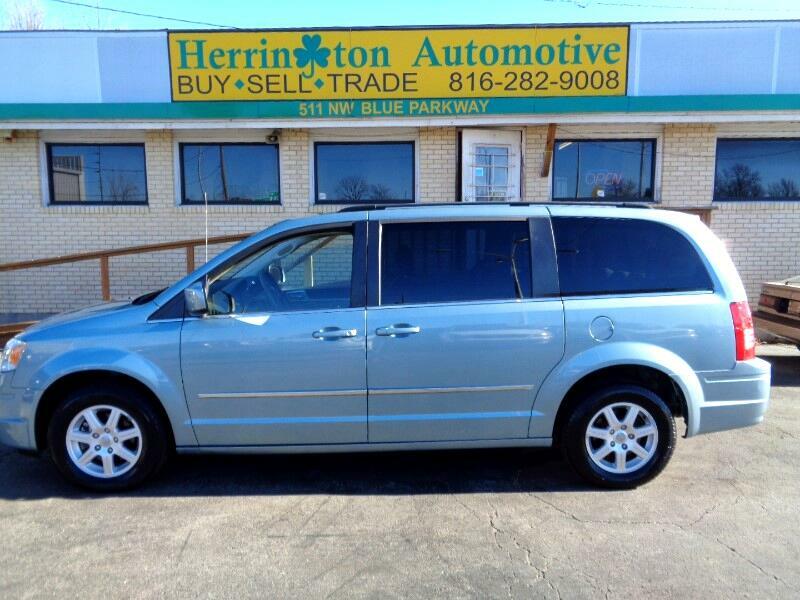 2010 Chrysler Town and Country has arrived. Stow n Go, power seat, power locks, power windows, tilt, cruise control, power lift gate, dual power sliding doors, alloy wheels, like new tires and more. This will not last long. Financing options are available. Call us today at 816-282-9008 to schedule your test drive.